Green Car Journal 2015 Green Car Technology Award. Only 35,711 Miles! Delivers 23 Highway MPG and 18 City MPG! This Ford F-150 delivers a Twin Turbo Regular Unleaded V-6 2.7 L/164 engine powering this Automatic transmission. Variable Intermittent Wipers, Urethane Gear Shift Knob, Tire Specific Low Tire Pressure Warning. 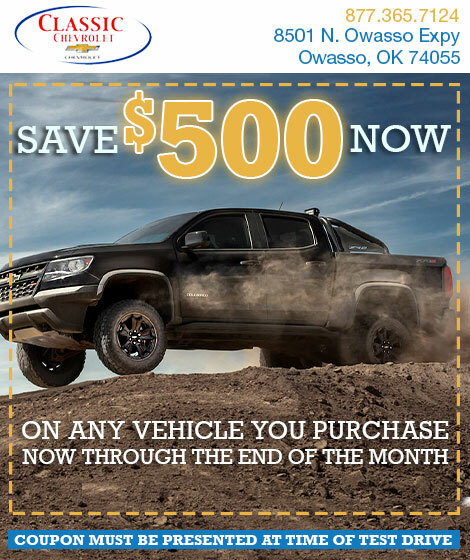 Test drive this must-see, must-drive, must-own beauty today at Bartlesville Chrysler Dodge Jeep Ram, 3250 SE Washington Blvd, Bartlesville, OK 74006.